Christmas time is here! 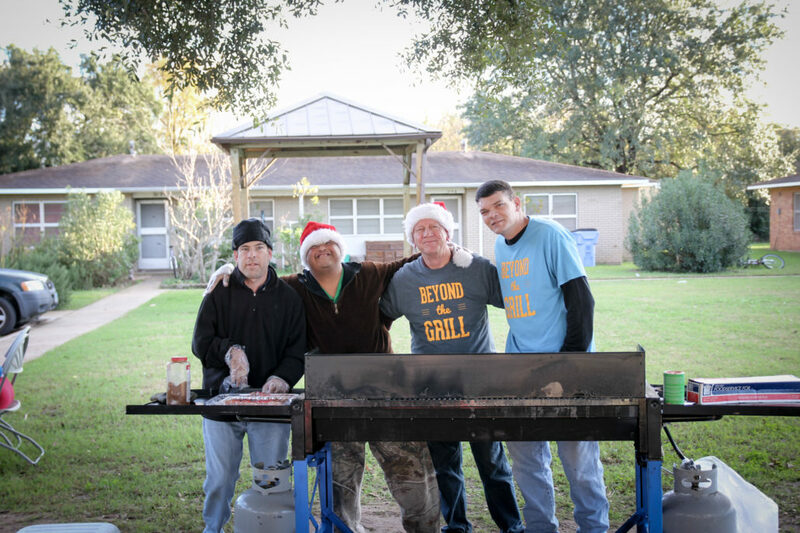 The holiday season doesn’t stop Mission U-Too from serving every week. What a great way to spread Christmas cheer and to proclaim the gospel. One of the best ways to proclaim the gospel is through serving others in practical ways. We have two Mission U-Too locations serving on Christmas Day. We’d love for you to come join us and help serve those in need for the holidays and be a blessing to your community! Giddings: 190 N Harris in Giddings from 5:00-6:00 pm. Set up starts at 4:00. Bastrop North: 603 Linden St in Bastrop from 5:00-6:00 pm. Set up starts at 4:00. Be amazed at the ways Jesus has served his people. When you see Jesus serving you even to the point of death, you’ll be willing to serve others in radical ways. Come be a part this year by serving in your community or join us by serving at one of the two listed locations. Have a blessed Christmas! We look forward to serving with you.